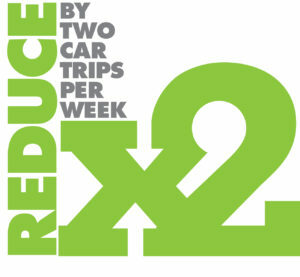 Through our Slow Riders program, we strive to make biking accessible to everyone! 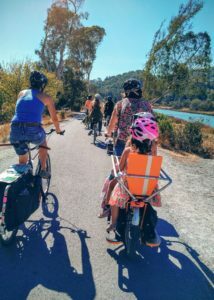 We lead fun and relaxed bike rides to popular Marin County destinations for both business and pleasure: the Larkspur Ferry, Marin Country Mart, downtown San Anselmo, the Rafael Theater, Town Center at Corte Madera, to name a few. We stay clear of the busy streets as much as possible and take beautiful neighborhood roads and bike paths. Sign Up for Slow Riders! See scheduled Slow Riders events here.